Due to our enormous understanding and massive knowledge of this business, we are involved in offering a wide assortment of Pocket Diary to our clients. Offered Pocket Diary has easy to carry as it has compact size. We bring forth a wide gamut of Pocket Diaries, which are easy to carry in pockets. The pocket diaries help in keeping an account of daily reminders and accounts. With exclusive cover design and good quality paper, these dairies can become a perfect companion of customers’ day-to-day activities. 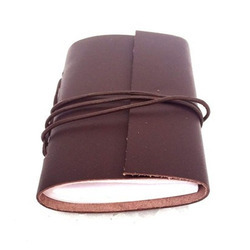 We have been counted amongst the most trusted names in this domain, engaged in providing Spiral Pocket Diary. 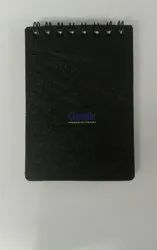 Our company has earned accolades in offering Pocket Diary to our customers.